The world of Dinosaurs is something that has been embedded in children’s imaginations everywhere for as long as I could remember, but when they were brought to life in 1993 with Jurassic Park, that just heightened the interest dramatically, and I was one of those children who took great appreciation for the creatures that walked the Earth some 75 Million years ago. It’s crazy that while we’re so far in a gap between dinosaurs and mankind, we’ve advanced to the point where we can know and grasp a widespread understanding of how they lived, interacted, and survived way back when. 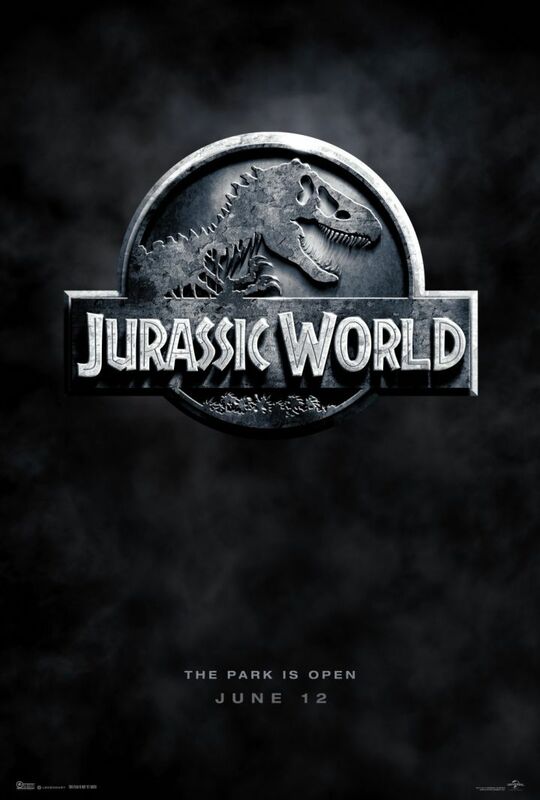 Humans have advanced so far that they have tendencies to play God and create beings out of all of the information that they’ve acquired through research and development, and thus here we are 22 years later after the birth of Jurassic Park, to Jurassic World. The problem with human beings is that so many of them can’t be satisfied with what’s in front of them. There needs to be a new attraction every so often (so about every 6 months) to spark new interest, attention, and attraction that will eventually lead to more money being spent. That’s the premise of this movie. From what was simply a theme park that housed the basic creatures of the pre-historic times, it returns as an evolved attraction for the world to see, which also means more dinosaurs. Bigger and more exciting, but could also come to be more dangerous (because, you know – that’s just what happens). What I liked about the movie was that there were portions of it that played around the theme of the original movie, so it bridged the gap of those 20 years. I remember watching it in theatres, and the fact that my 25-year-old self was watching it with my 11-year-old sister was pretty telling of how they were able to link past and present in the movie.